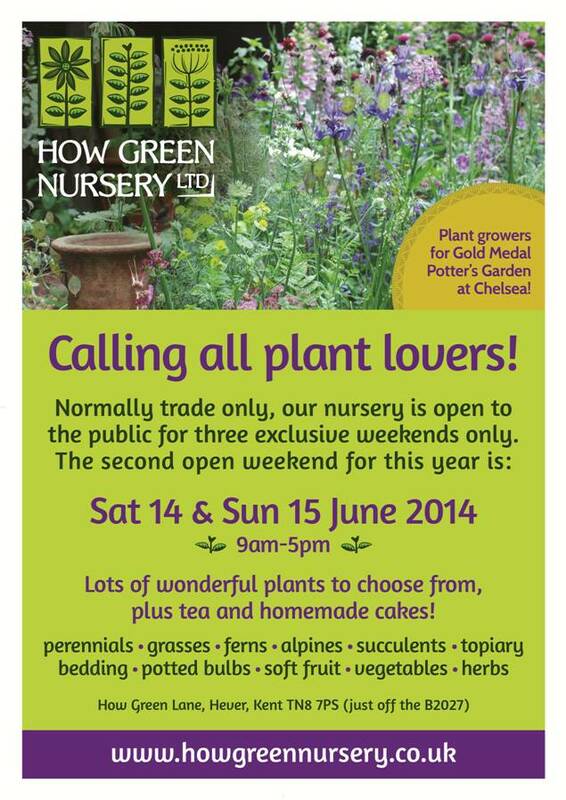 Head down to How Green! 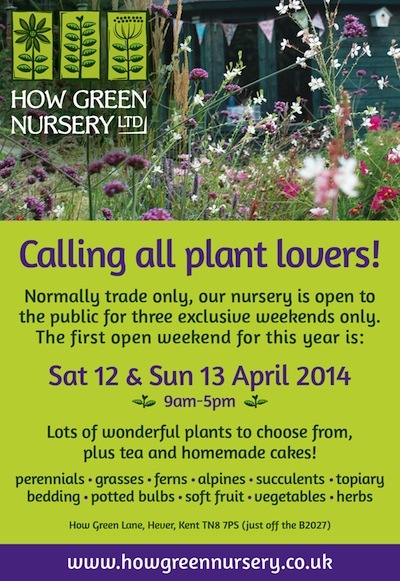 Our second public open weekend of 2014 – all welcome! How time flies round these parts, especially when you’ve been as busy vas we have this Spring/Summer! What an amazing season we have had so far. After one of the wettest, most miserable Winters ever, the British weather has actually perked up quite considerably! Since February, we’ve had warm temperatures and our fair share of sunshine – great gardening weather! Our stocks have taken a real battering, but there’s still plenty to wet the taste buds for this coming weekend. 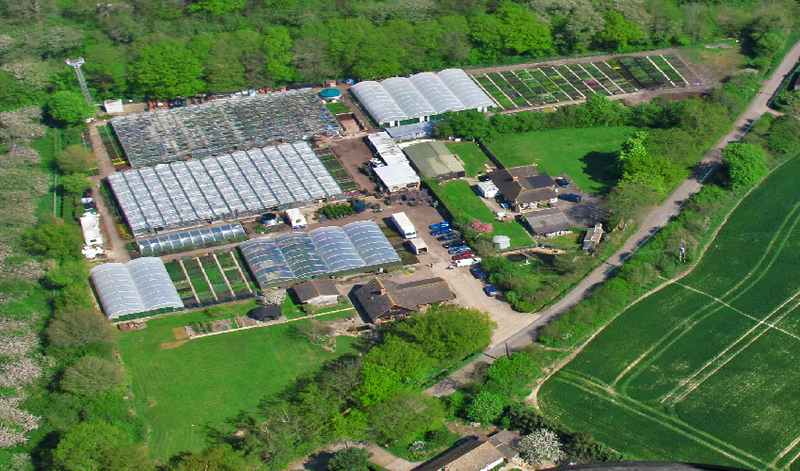 Come and leisurely wander round our six acre nursery, not normally open to the public. 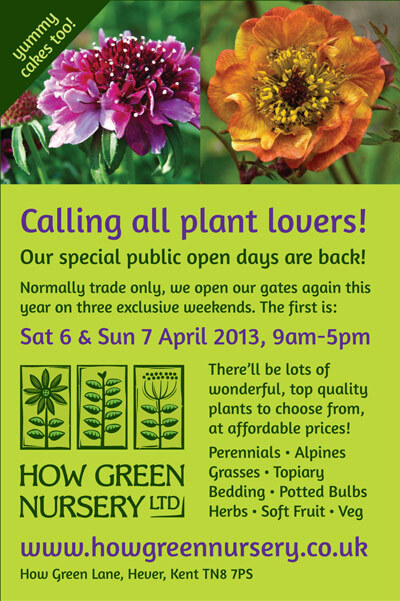 Plants at some of the major garden centres are a mere after-thought, but here you’ll be in a horticultural dream world! Gates open at 9am on both days through until 5pm. 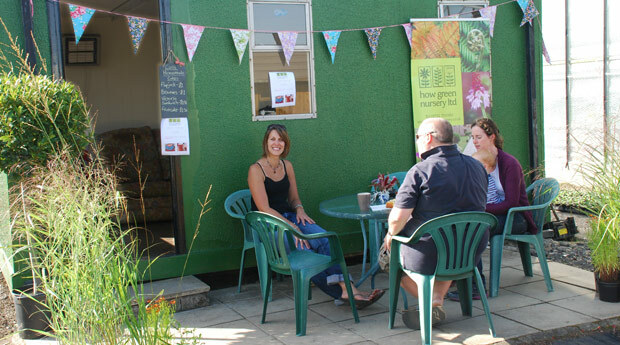 They’ll be delicious home made cakes and teas on offer in our garden and summer house – yum!